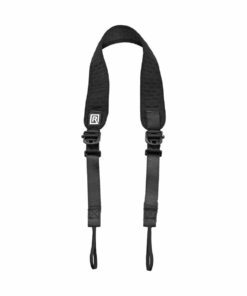 When you need to quickly change from one camera to another, nothing beats the Hybrid Breathe Double Camera Strap from BlackRapid. 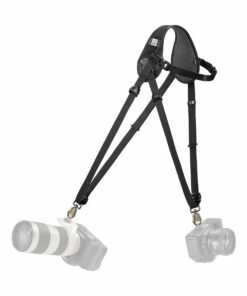 This system holds two cameras at hip length so you can quickly grab a camera and snap away. 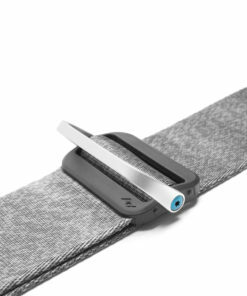 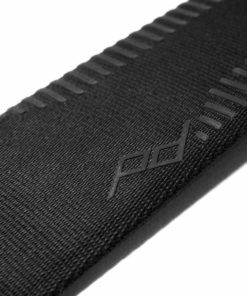 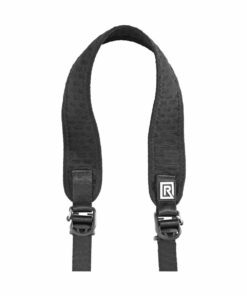 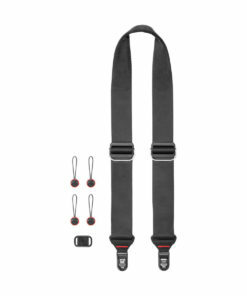 The shoulder strap is especially designed for all-day wearer comfort with an adjustable width TPE foam material that is also breathable to wick away moisture. 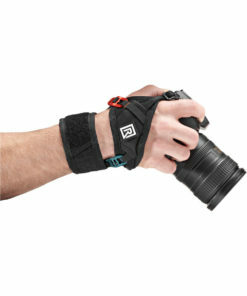 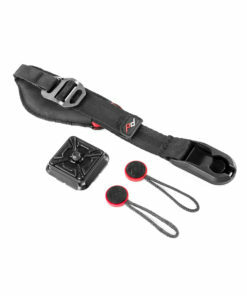 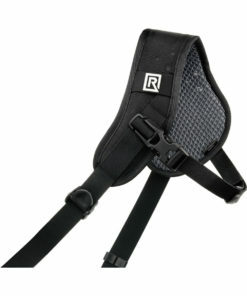 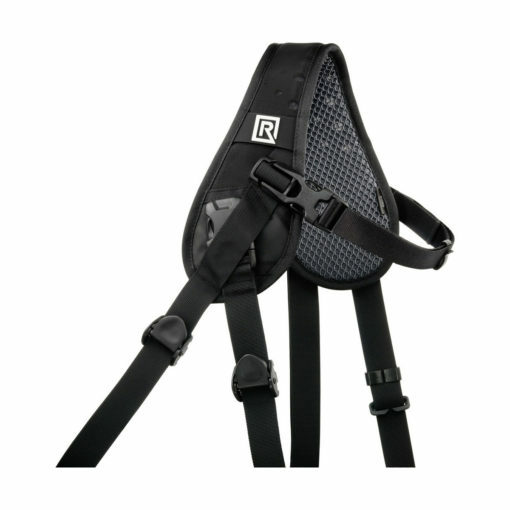 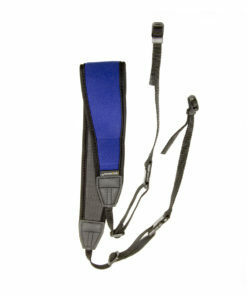 This system also works well as a single camera holster by detaching one of the straps. 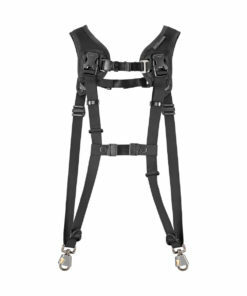 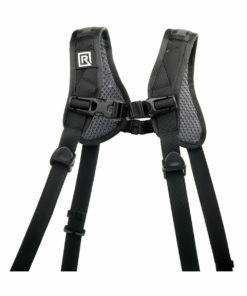 The straps are completely adjustable for length to suit your preference and height. 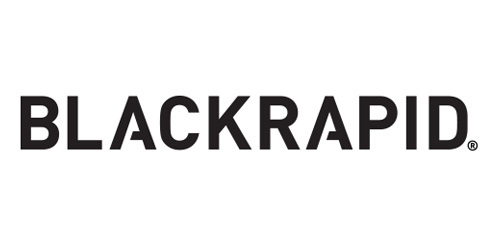 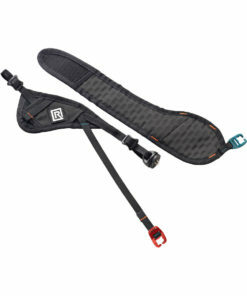 To attach to a camera or a lens, both of the BlackRapid Hybrid Breathe Camera Strap’s webbings feature a durable, brass and zinc-alloy CR-3 ConnectR locking carabiner. 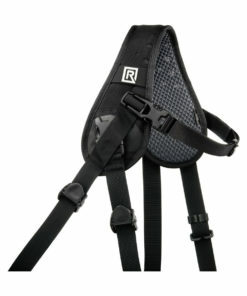 Also provided is a BlackRapid FR-5 FastenR Breathe for every carabiner. 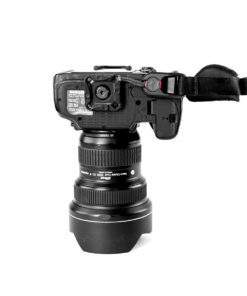 Each FR-5 FastenR Breathe creates a connection point using a camera or lens’s 1/4″-20 tripod mount and has a large, integrated D-ring for easy use with BlackRapid webbings that utilize a CR-3 ConnectR. 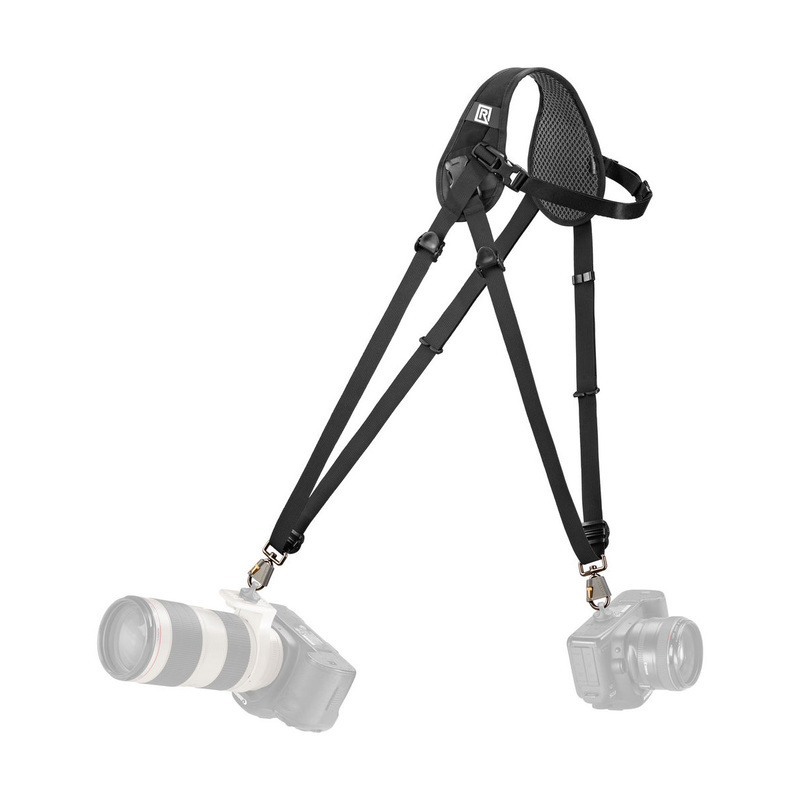 Webbing lengths are adjustable from 36″ to 63″ to accomodate the height of the photographer. 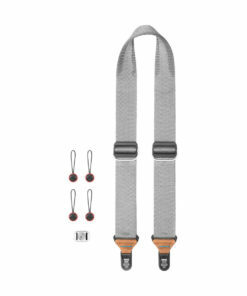 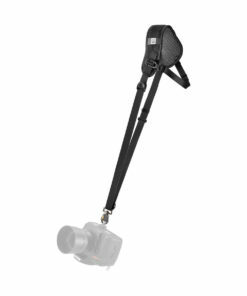 Also featured are spring-loaded bumper locks that slide up and down the length of the strap’s webbing, limiting excess camera movement when using the Hybrid Breathe.